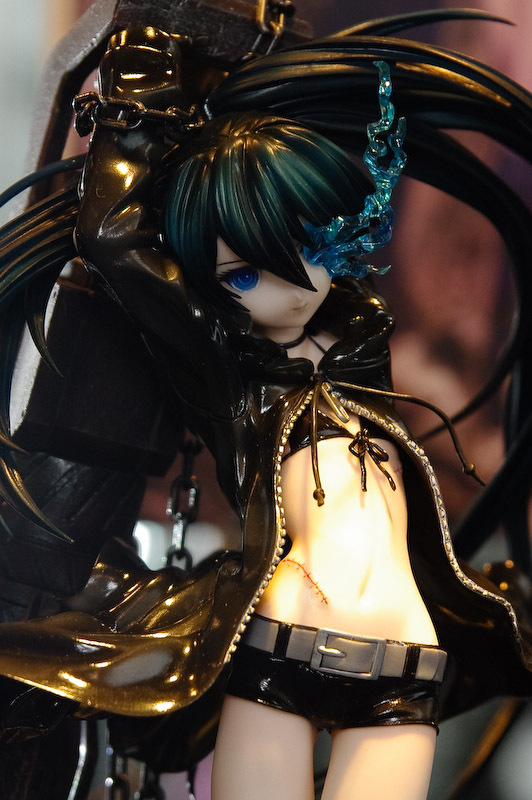 I’ve decide to delay the release of Miku Hatsune~ because maybe i will make another model as pack with Miku hatsune..
Black Rock Shooter (or simply abbreviated as BRS) is the result of a collaboration between RYO (music) and HUKE (character and video) for a music video of the same name. 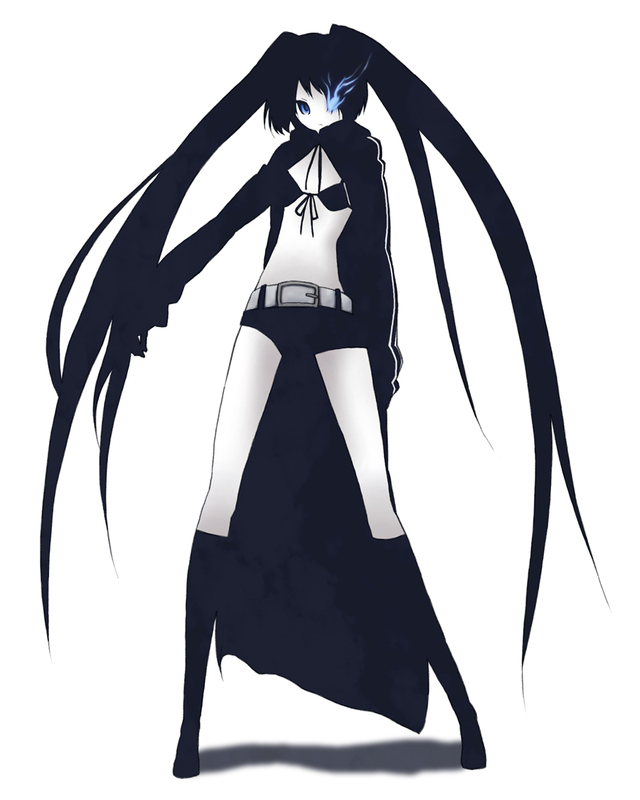 She is much like a black clad Miku Hatsune and has a giant rocket launcher attached to her left arm, and her left eye turns into a blue flame. Popularity and interest about her grew to the point of figurines produced in her likeness, and many fanarts. 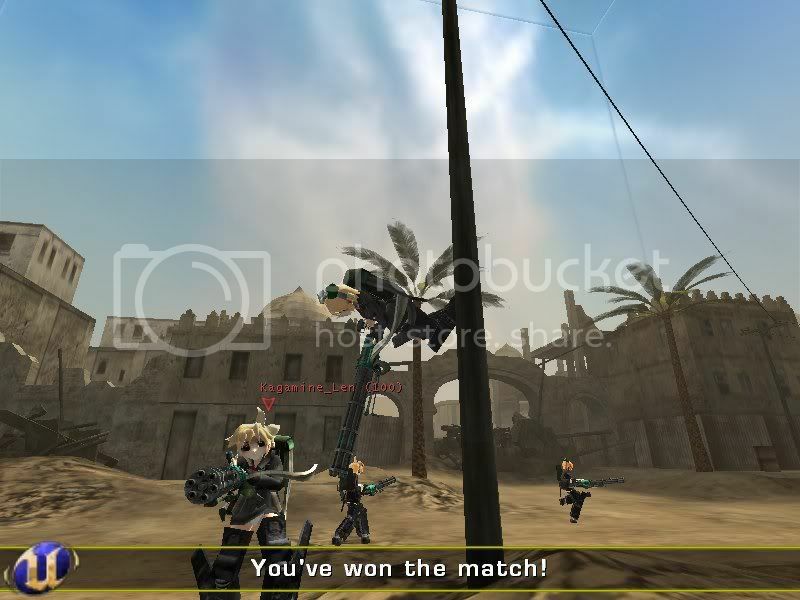 lol~ play a lot with ballistic weapon eh? lol i see your profile at gaia! If its not too much trouble to release it for both it would be cool.. I got it from L4Y’s UT2004 Download section.